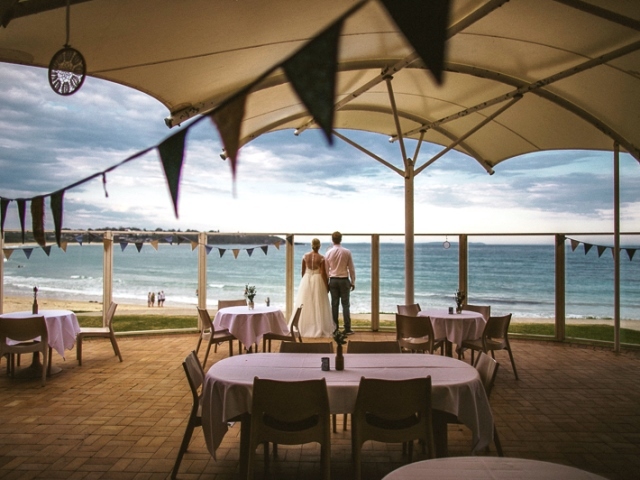 Mollymook Milton Ulladulla on the NSW South Coast is an exceptionally beautiful area that makes for a stunning location for a beach &/or vineyard wedding and reception. Scroll down the following list and click on the link “Continue reading” for images. The Mollymook Golf Club is in the envious position with a waterfront location on Mollymook Beach. Ground floor is dedicated to functions with its own kitchen and bar. 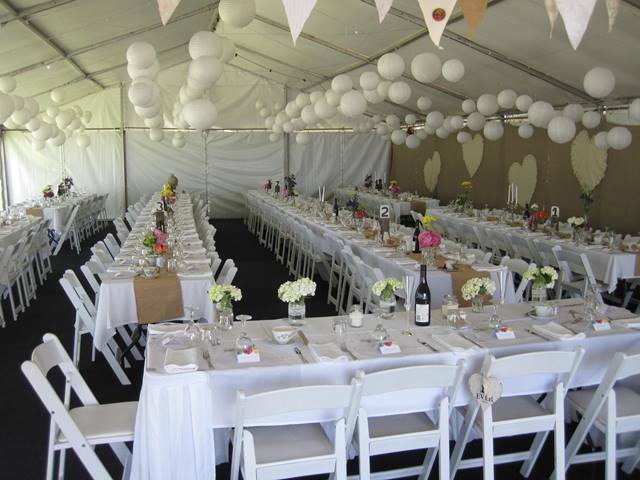 Staff are always out to please and make your wedding reception the memorable occasion you desire. Address: Golf Avenue, Mollymook NSW 2539 Phone: 4455 1911. The fully renovated Mollymook Surf Club’s “Oceans Function Centre” located right on beautiful Mollymook Beach is now available for bookings. This ocean front location makes an idyllic setting for wedding receptions. 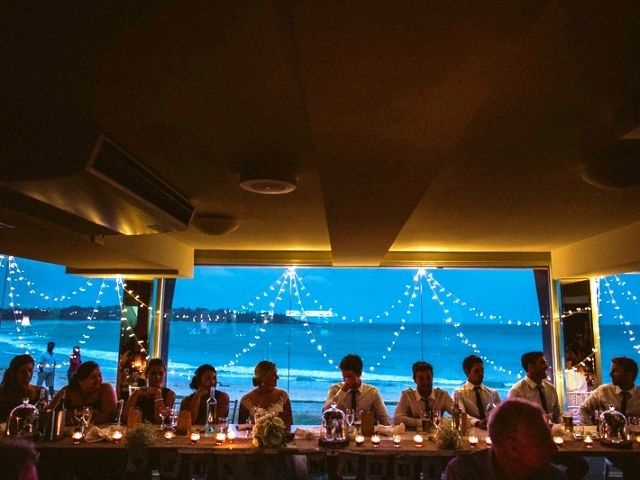 Spoil your guests with breathtaking ocean views for your memorable occasion. 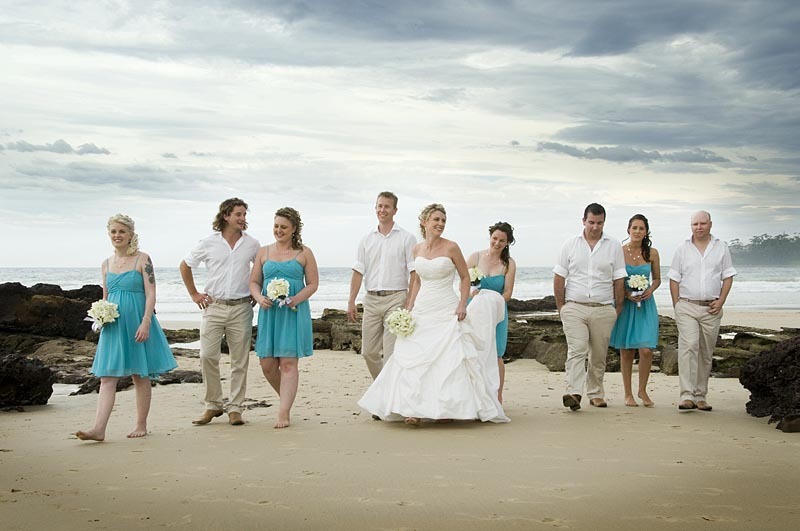 The perfect place for your perfect day, the “Oceans Function Centre” will comfortably seat up to 150 people. 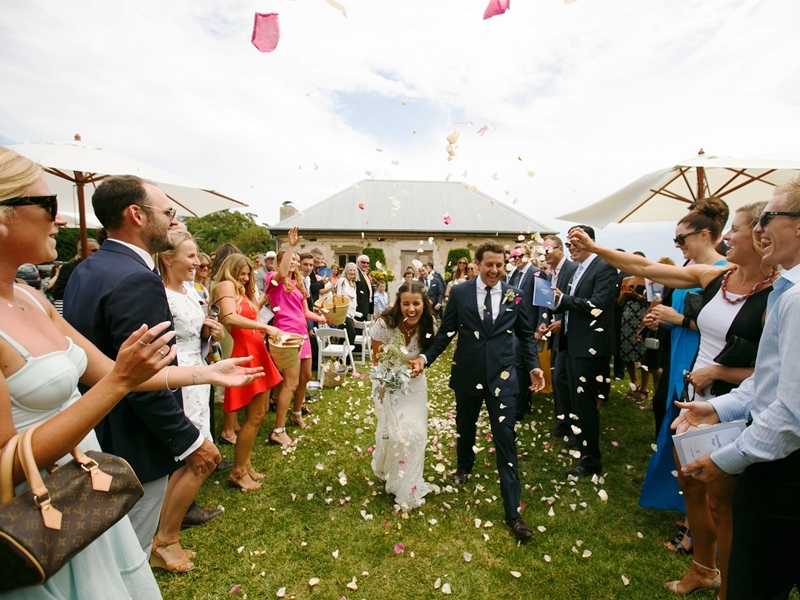 Mollymook, Milton, Ulladulla and Narrawallee on the NSW South Coast is an exceptionally beautiful area with a number of locations that make for a stunning backdrop for a wedding and marquee reception. Click “Continued reading” for images.